Check out our new Events Page for a consolidated view of current and past events! Join us for an evening out in this family friendly event. 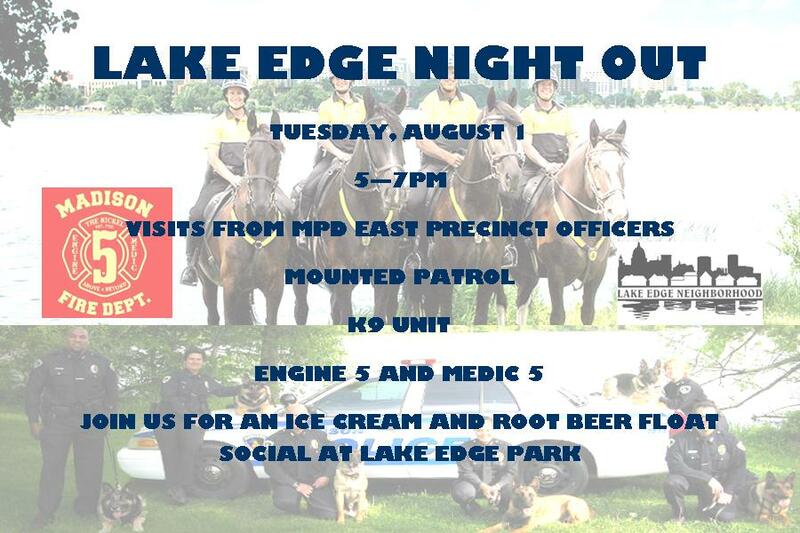 We will be joined by Madison Police Department and Madison Fire Department. K9 unit and our community policing team will be present during the event. Ice cream and root beer floats will be served. 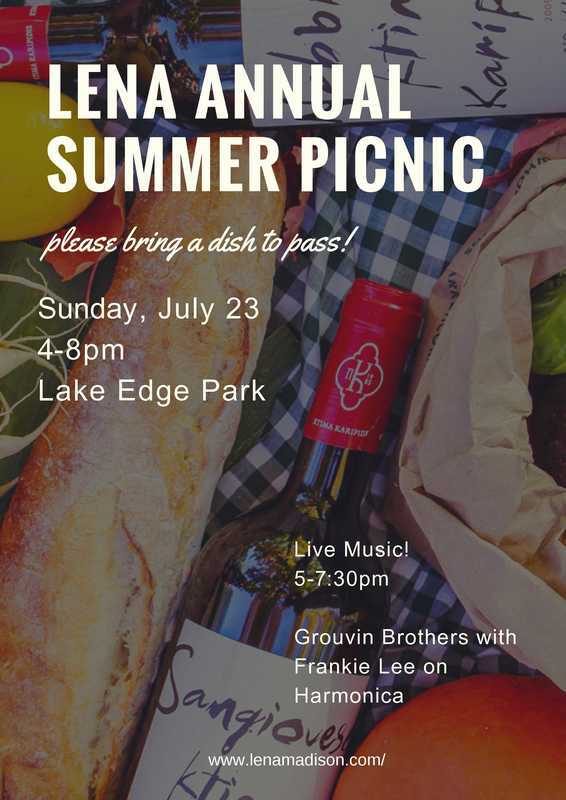 LENA Summer Picnic - this Sunday! LENA will provide pizzas (courtesy of Buck's Pizza), burgers and hotdogs from Ken's Meat Market, and condiments. Please bring a dish to pass and beverage of your choice. Alcoholic beverages are permitted so BYOB. (1) Yogurt Maker from Dairy Connections Inc. If you have not renewed your membership yet, you may do so at the picnic or better yet avoid the line and renew and pay dues online. If you are considering joining LENA but unsure, come check us out! Join our Facebook group to stay up to date with events and information and connect with neighbors! What a fun event! It was all smiles and giggles. After the first cancellation due to weather, we were bummed but thanks everyone who were able to make it. Thank you Rutabaga Paddlesports for the outing and we hope to see you soon! Check out the interactive map below for this year's garage sale listings. Official day/time is Friday thru Sunday (June 23-25) from 8AM to 4PM unless otherwise specified. Glendale Neighborhood's official days are Friday and Saturday (June 23-24) from 7AM to 4PM and St Luke's Episcopal are Thursday and Friday (June 22-23) from 8AM to 2PM and Saturday (June 24) from 8AM to noon. LENA is excited to team up with Rutabaga Paddlesports to offer this group activity to LENA members and residents. Unlike any other events, there will be a rental fee associated (discounted to LENA members and residents) however is open to all Lake Edge residents regardless of membership status. LENA has reserved 10 SUPs (stand-up paddleboards), 10 single kayaks, and 4 tandem kayaks for this private event. Due to the limited boats available (this is the entire fleet at the Olbrich Beach location), you will need to RSVP for the event. This could be a wonderful gift to new graduates, teachers, staff members, and/or simply a celebration to the start of summer vacation. Join us in supporting our neighborhood sponsor, Rutabaga and take advantage of the discounted rates and reserve your boat today! For neighbors with non-motorized boats, please join us and meet us at the beach. Click here to reserve your boat(s)! An all encompassing coordinated effort that attracts more customers and supports your neighborhood! Sign up link is now open! Feel free to choose your own hours, day(s) and hours. General sale signs will be posted around the perimeters of the neighborhood approximately one week prior to the event however feel free to add your own. 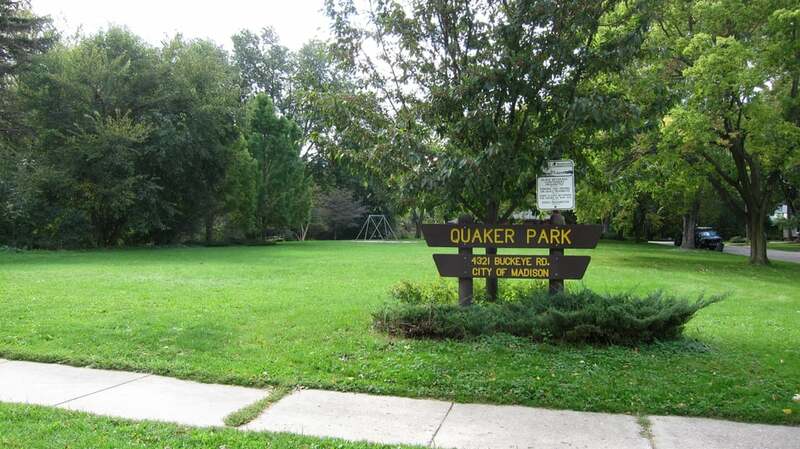 Please join us for the annual Lake Edge Neighborhood Park Clean-Up! Traditionally, this event has been held on Earth Day. However, this year, due to the March for Climate & Science taking place in Madison that day, we are pushing this event back a week to April 29th. A place for all event details and information!